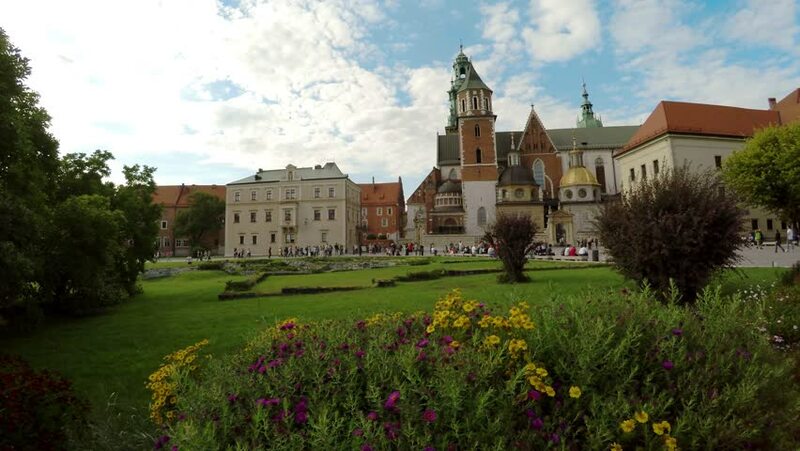 4k00:17Wawel castle, Krakow, Poland, Europe. 4k00:15KRAKOW, POLAND - AUGUST 5, 2017:The Wawel Royal Castle was the home of kings and Polish princes. Currently UNESCO World Heritage, it was built by order of King Kazmierz Wielki.